Circuit de Avignon was originally slated to be a round in the DTM championship some years ago. It was subsequently scrapped after much deliberation over the concrete / stone blocks that would line the proposed circuit. 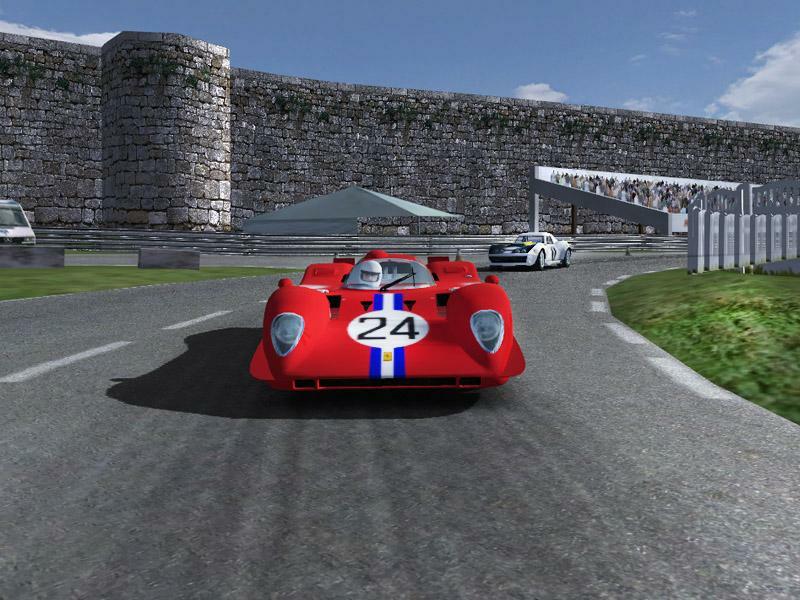 It may not have every actually gone ahead, but now you can play it in Rfactor. 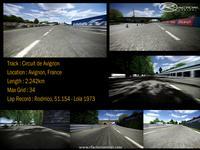 There are currently no setups for Circuit de Avignon. Add a Setup. The original Brands Hatch was essentially the modern INDY/ Short layout. Hello. My nickname is Jalnervion. 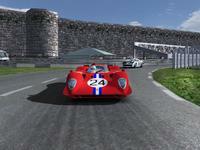 I want to ask for permission, to convert all your tracks, to F1C old game. I will understand, if don't want to give me permission. Thanks you very much in advance. Regards. Lovely track, we are racing on it in our regular Friday Night Fight tonight. Graphics are a bit much though aren't they? I rarely see a framerate drop in rf, but this is one of the few places that hammers it so hard as to make it unplayable at my usual settings. ntglaci : It looks like you have textures that clash with the ones in this circuit. That can happen when you have many circuits and mods all in the same rfactor install (it used to happen to me). It is refering to a rumble strip texture. 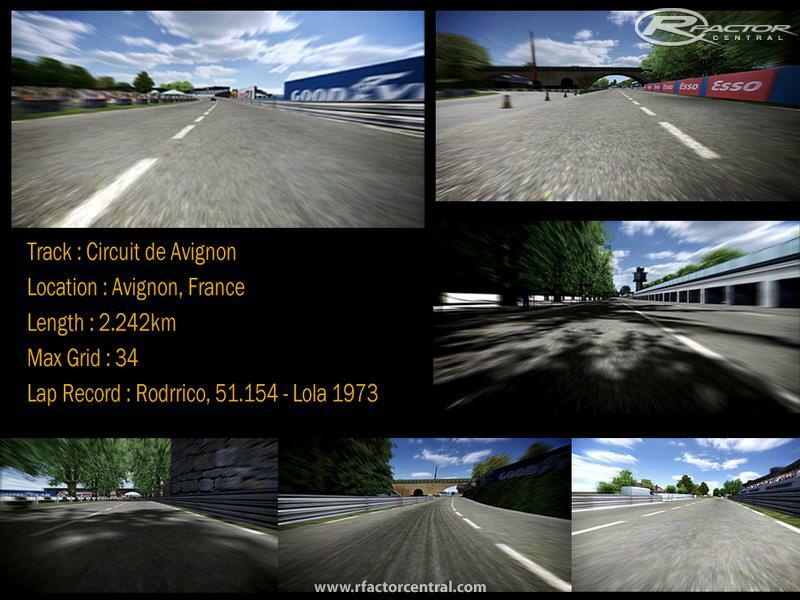 Avignon doesn't have any rumble strips, so it is another track you have installed that has the same texture / material names.